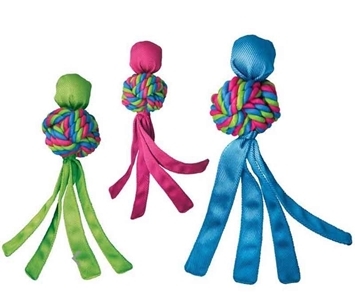 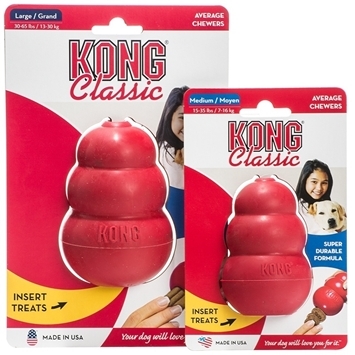 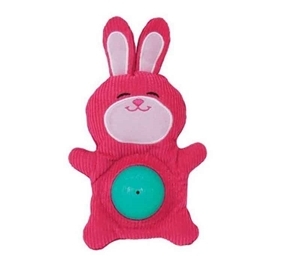 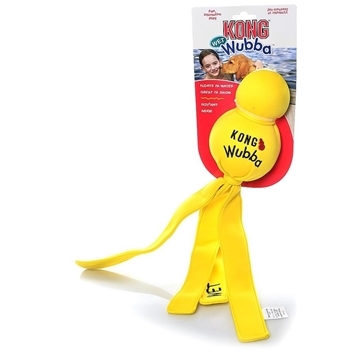 KONG SQRUNCH Bellies Bunny Dog Toy offers irresistible entertainment with a variety of textures for a variety of ways to play. 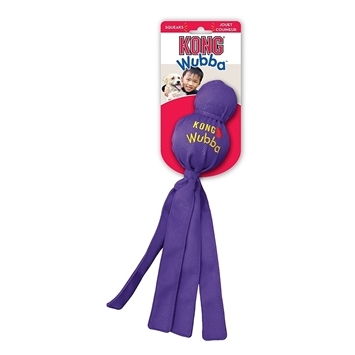 One side of the belly ball crunches while the other side squeaks to encourage active fun. 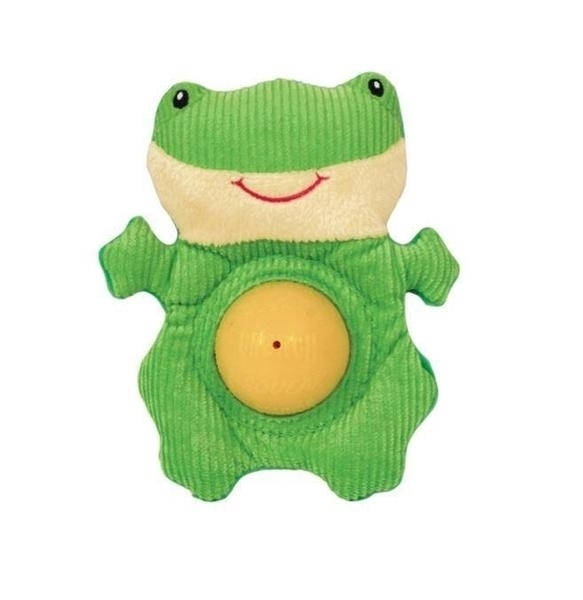 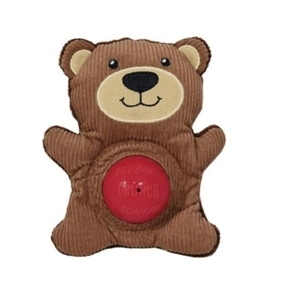 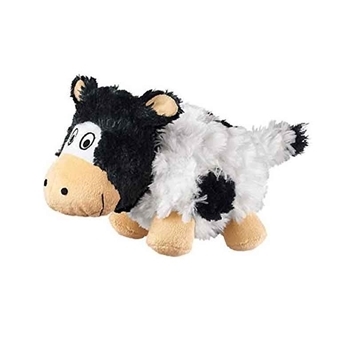 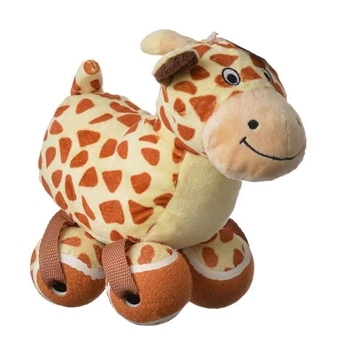 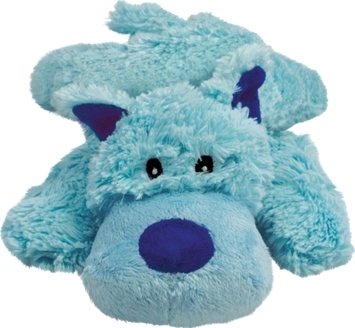 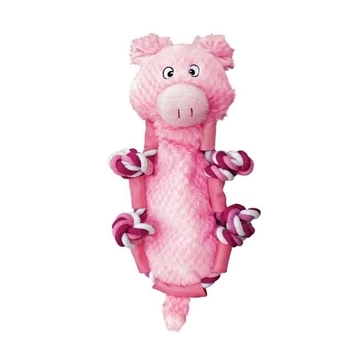 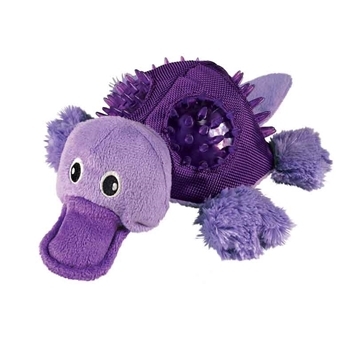 With a corduroy front and soft plush back this toy is also a great addition for cuddle time. 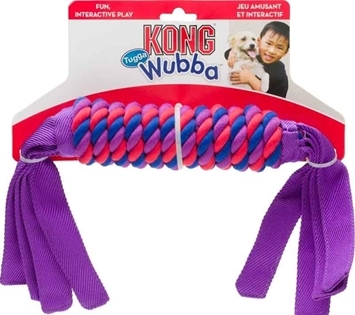 • Variety of textures for varied play. 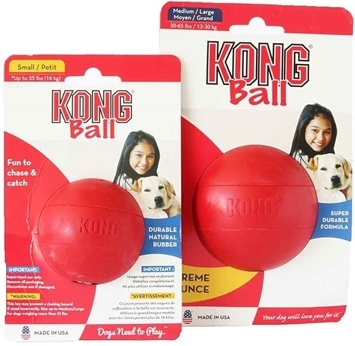 • Squeaky ball for active fun. 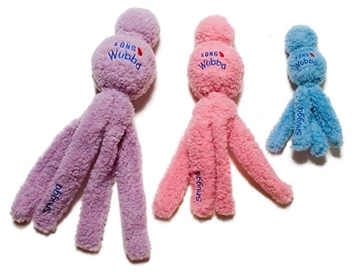 • Multi-textured soft plush for cuddling.